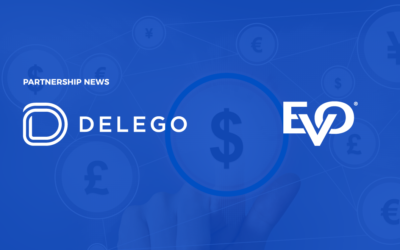 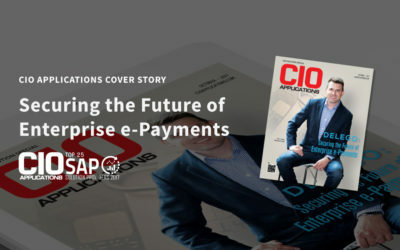 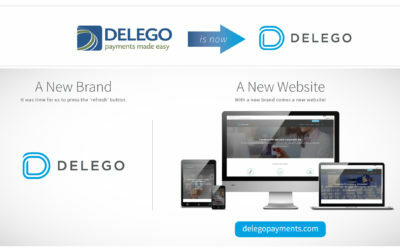 EVO, a leading global provider of payment technology integration and acquiring solutions, announced today that it is has formed a strategic relationship with Delego, a global leader in integrated payment solutions for merchants running SAP enterprise application software. 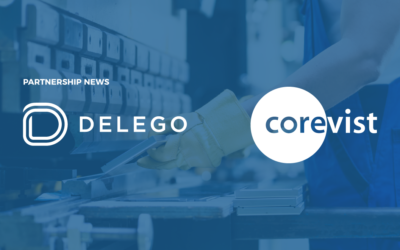 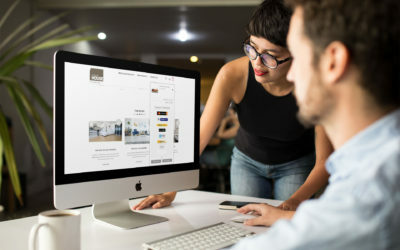 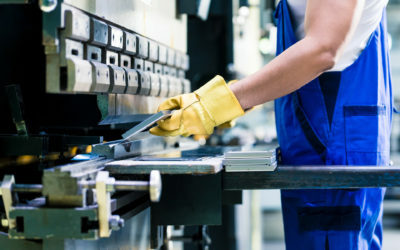 Corevist, a global provider of SAP-integrated e-commerce, and Delego, a global leader in integrated e-payment solutions for merchants running SAP, announced today a new partnership to simplify the order-to-cash process for manufacturers. 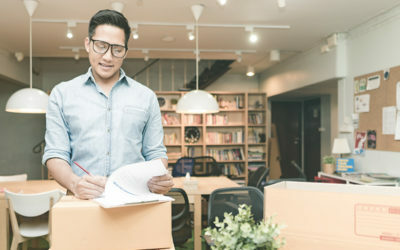 We’ve relocated and been settled in our new Kitchener office for over a week now, and we’re in love with our new space at 305 King Street West, Suite 702. 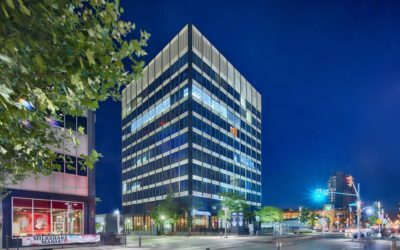 We invite you to stop by our new Kitchener office and say hello the next time you are in the area! 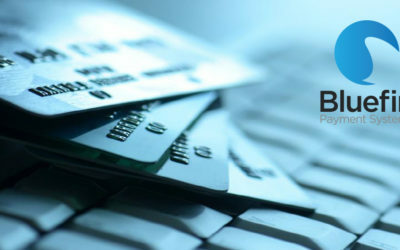 Our P2PE partner Bluefin Payment Systems shares their expertise on the impact of PCI-validated P2PE. 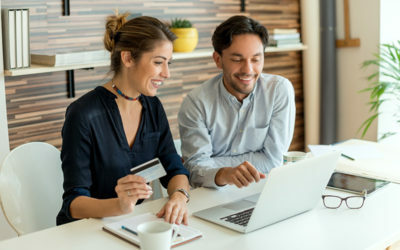 Read our guest blog post to learn more.